Thank you & WELCOME TO LITTLE FOODIE CLUB. We will be in touch shortly confirming your order and delivery schedule. 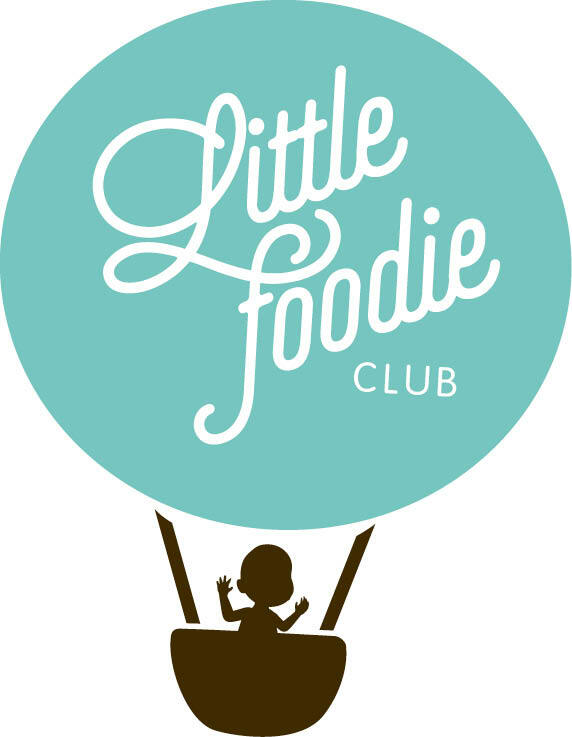 Let the Little Foodie Club revolution begin!